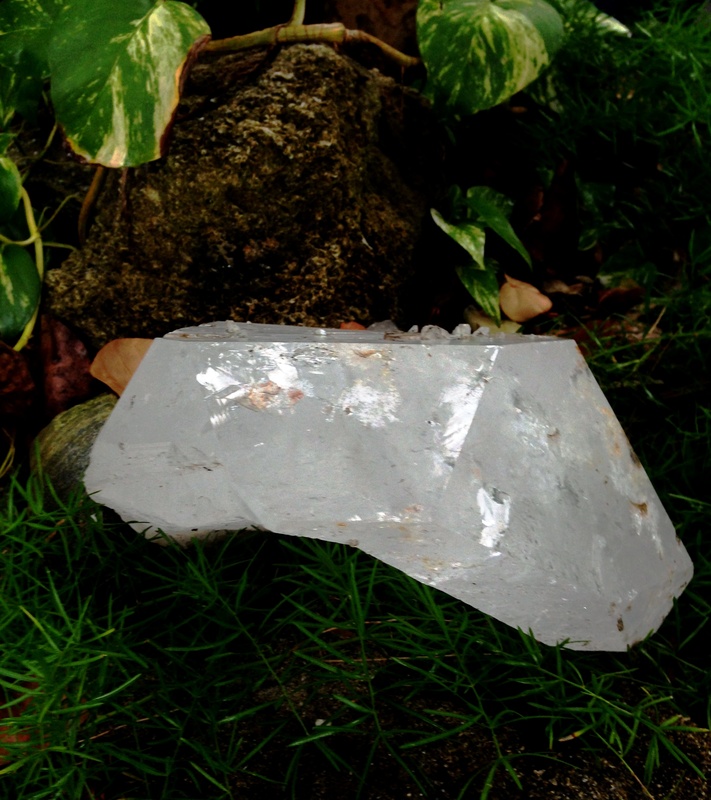 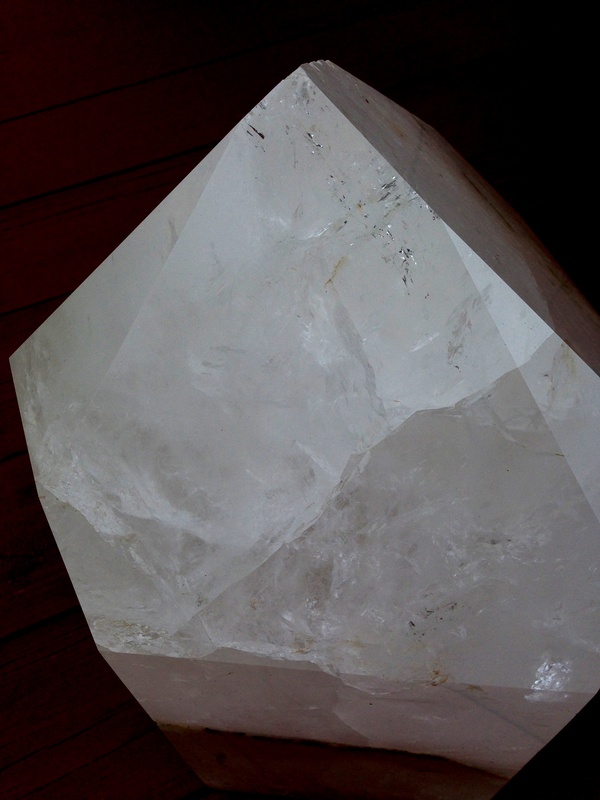 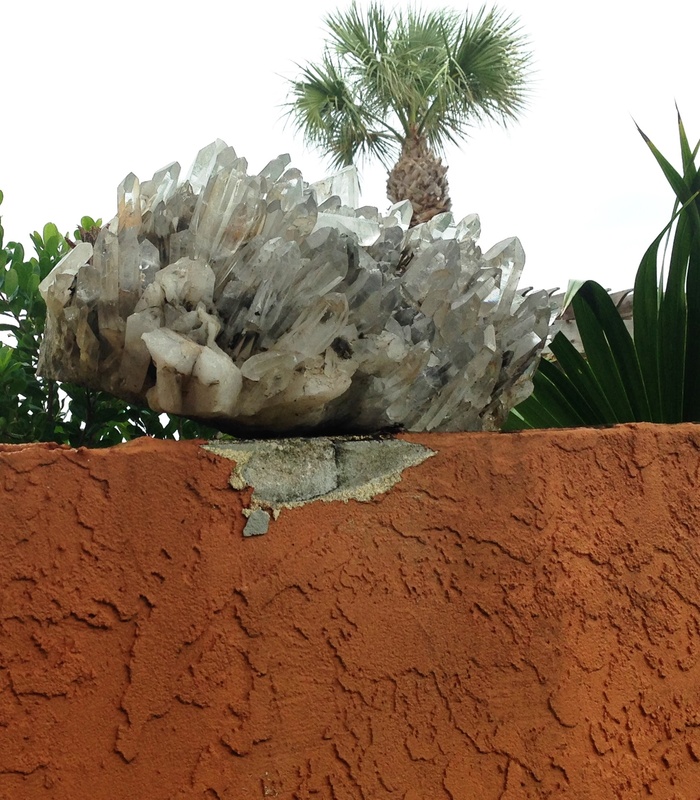 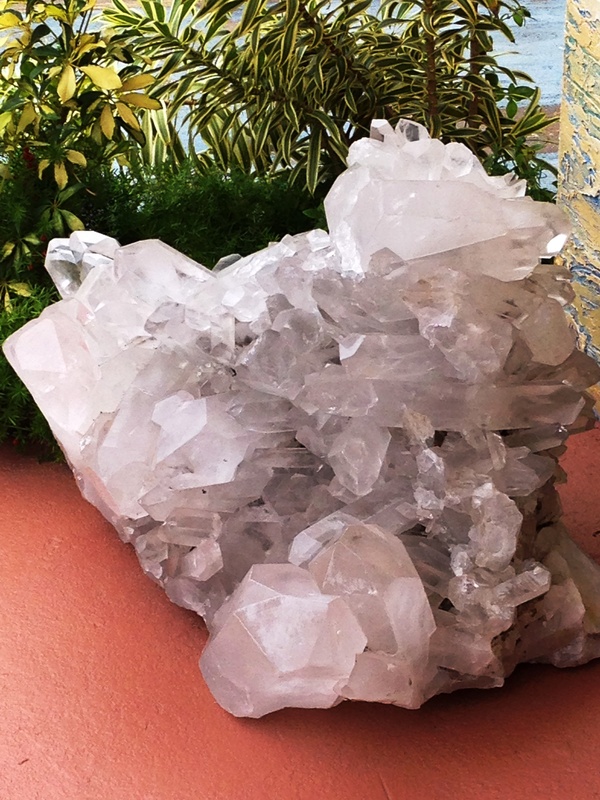 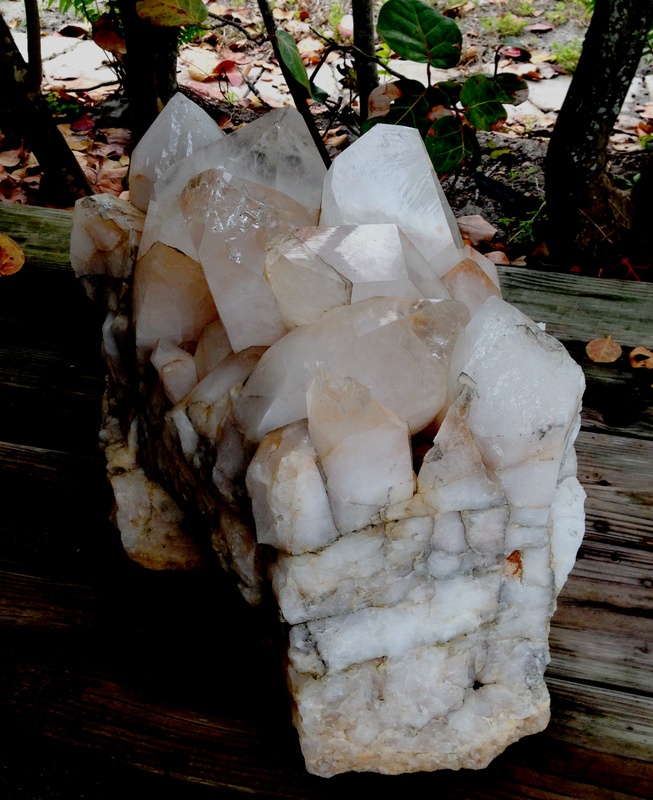 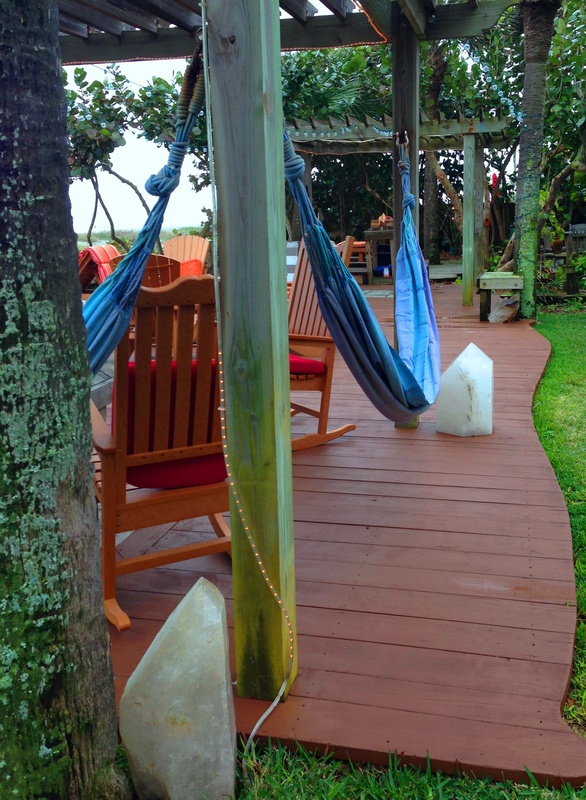 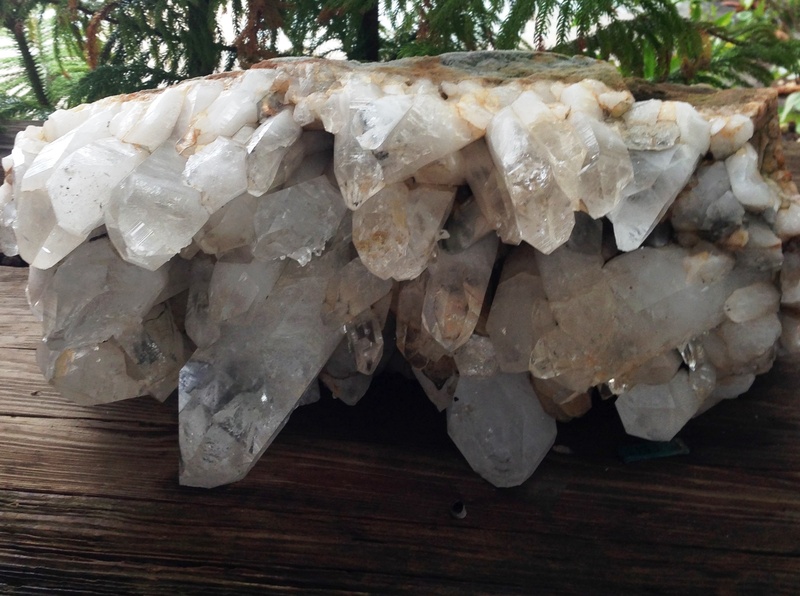 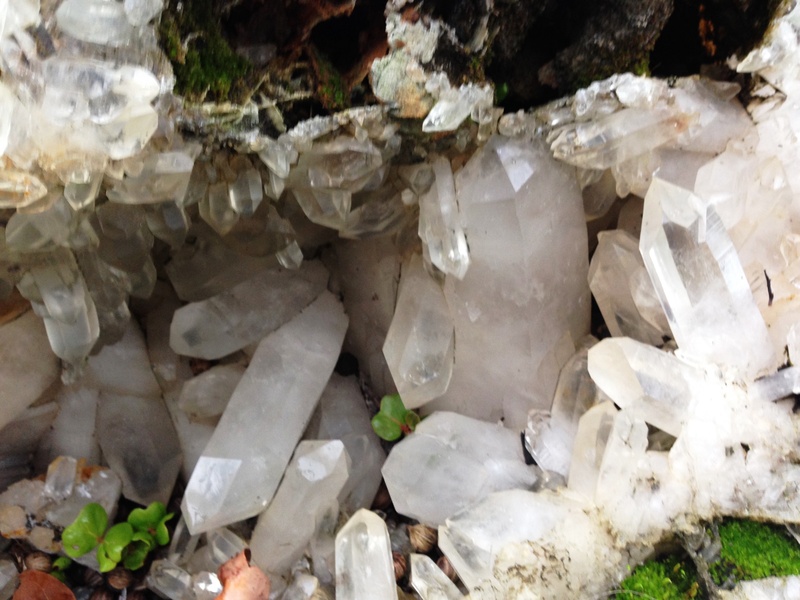 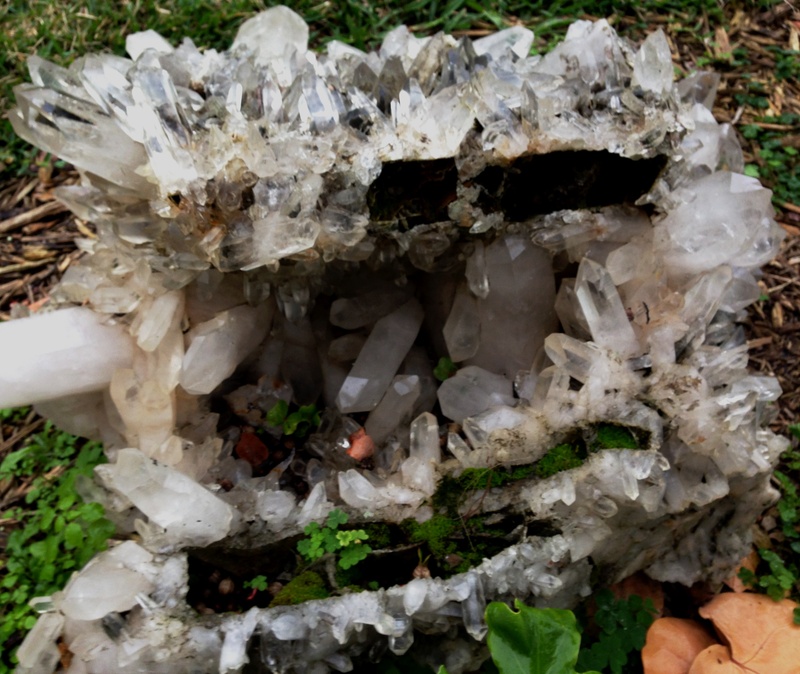 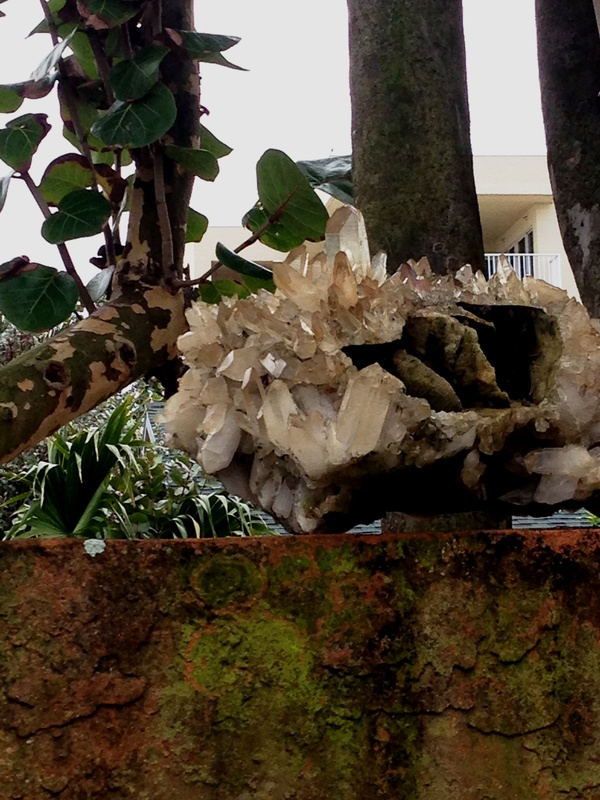 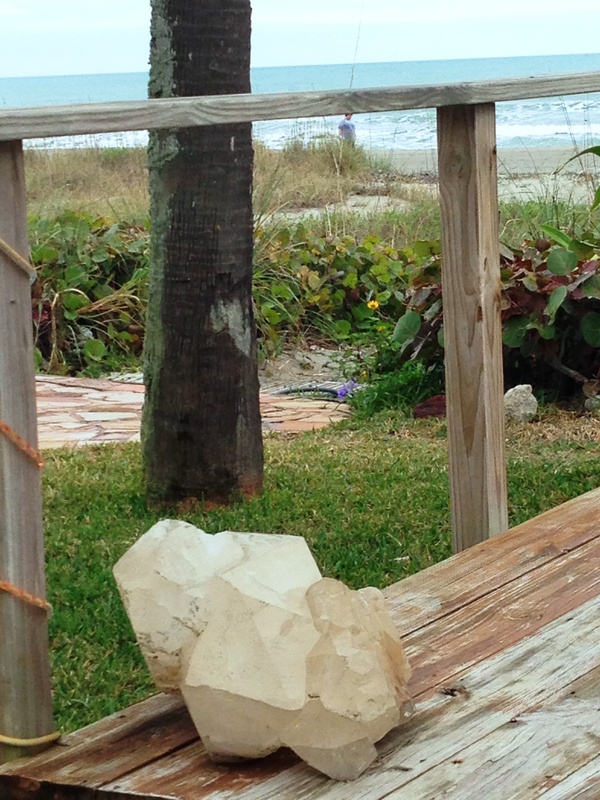 We lucked into a stay at a charming old motel on Cocoa Beach that had the most massive quartz clusters I’ve ever seen tucked in the gardens. 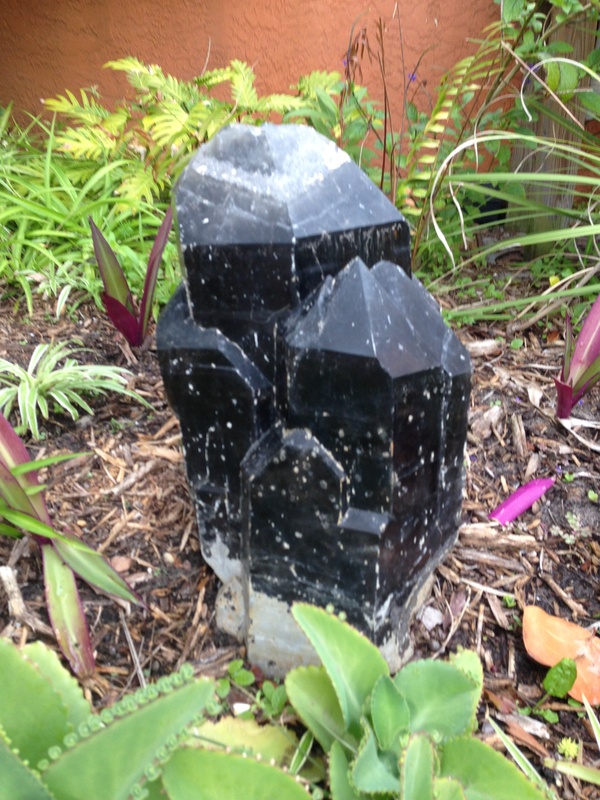 Super magical place. 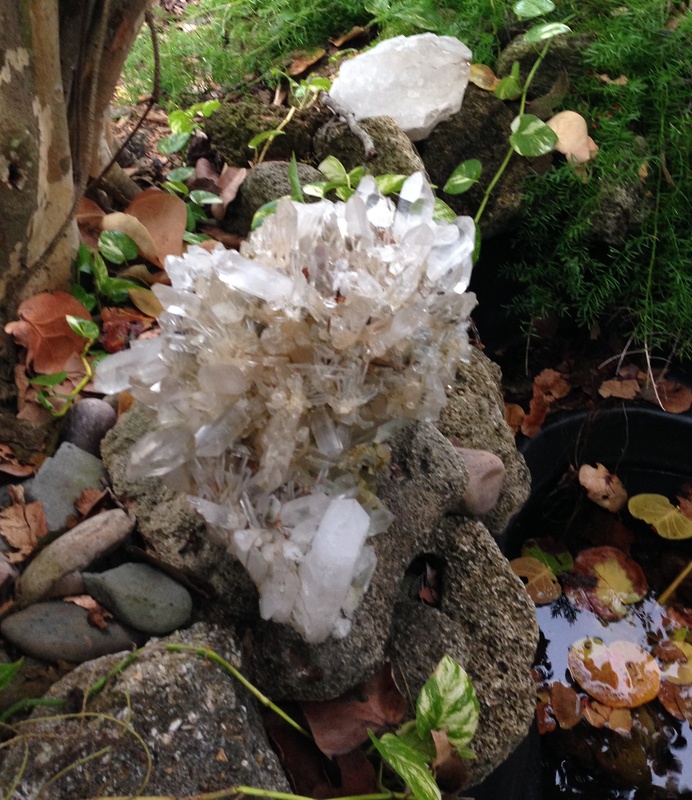 Didn’t take any imagination to see fairies, gnomes, and elves cavorting around them in the bushes. 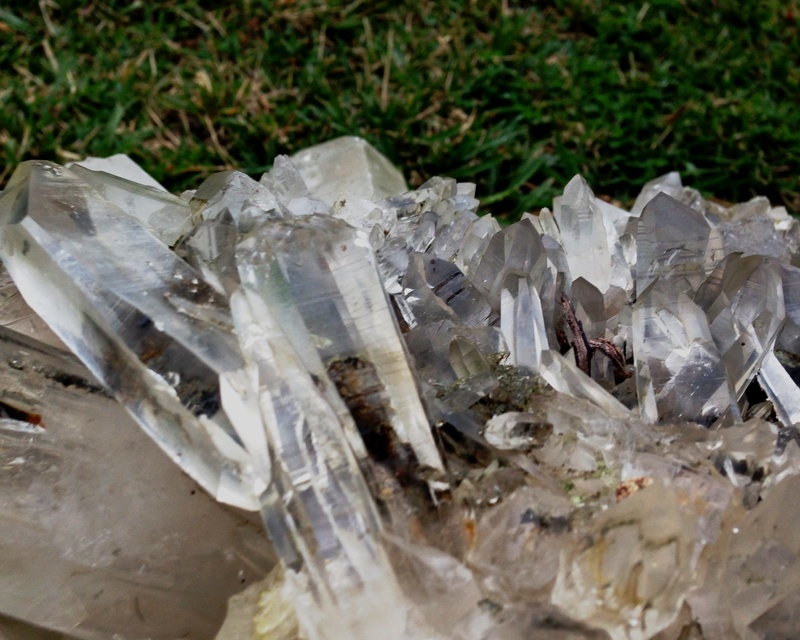 There are a lot more photos posted in the “Crystal Garden” album on my Facebook page.